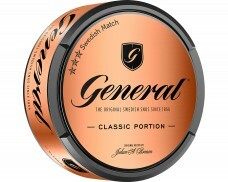 While Swedish Match itself was only founded in 1994, the company’s history dates back over 100 years. Swedish Match AB is the result of a merger between two Swedish companies: Svenska Tändsticks AB and Svenska Tobaks AB. Svenska Tobaks AB originates with the Swedish tobacco monopoly, established to provide funds for the Swedish defense and pension system. 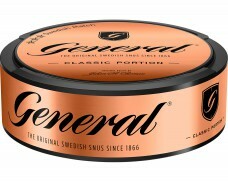 When the monopoly was created in 1915, it nationalized all tobacco production – including snus. 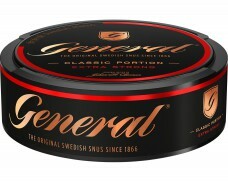 The monopoly owned some of the most iconic snus brands, many of which we still know today. 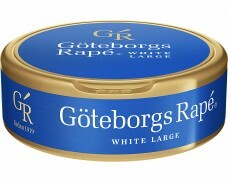 Some of these brands include General, Göteborgs Rapé and Röda Lacket. Svenska Tändsticks AB was founded by Ivar Kreuger. He leveraged Sweden’s seemingly inexhaustible supply of wood to manufacture matchsticks. The company grew steadily and even saw international expansion before it collapsed as a result the Wall Street Crash of 1929. After the founder had died, a series of ownership changes and struggles ensued, eventually leading to a name change (Swedish Match) and the final acquisition by Procordia. 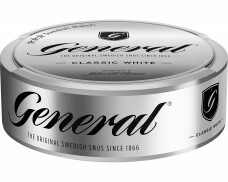 The history of both companies merged when the Procordia Group acquired both the former tobacco monopoly (now converted into a publicly traded company) and Swedish Match. The two companies were merged under the name Swedish Match AB in 1994. 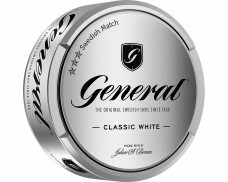 Swedish Match has a rich history and owns brands which date back much further than 1915. But the manufacturer isn’t only known for tradition and convention. 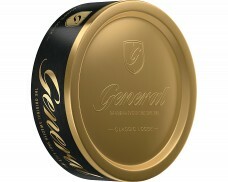 Their recent innovations have given Swedish Match a second image. On the one side, the company owns some of the most iconic brands. 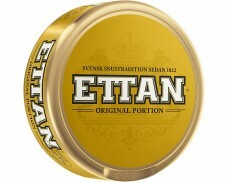 They aim to deliver the classic taste which has been popular for centuries with brands like General, Göteborgs Rapé or the oldest snus brand available – Ettan. 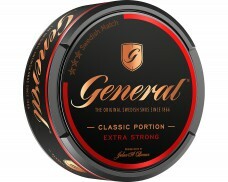 With high-quality tobacco and proven recipes, the tried and true traditional brands satisfy snus fans who love history, tradition and flavors clearly centered around tobacco. 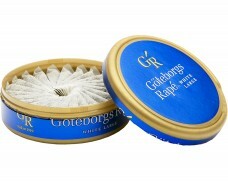 The other side of Swedish Match carries trendy and in some cases even experimental brands. 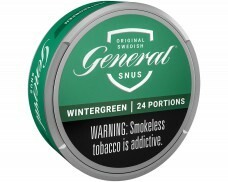 Catch was one of the first brands which launched flavored snus, mixing mint, menthol or licorice flavoring into the tobacco. 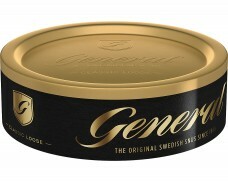 Since Catch was founded, a number of trendy brands have been founded to please young, open-minded snus lovers. 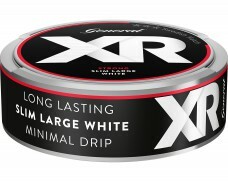 The most interesting is certainly The LAB, which features innovative flavors and was created in cooperation with tobacco experts and everyday snus enthusiasts. 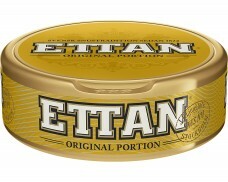 Most recently, Swedish Match has also entered the chewing tobacco market. 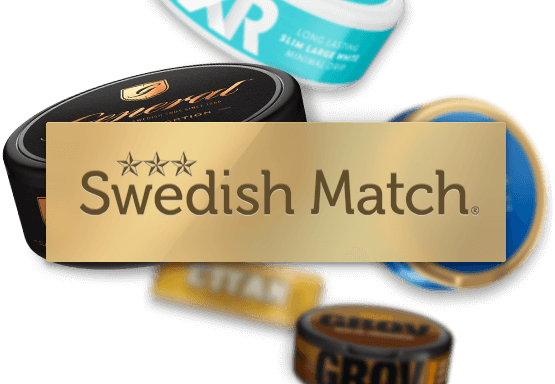 As the snus market leader in Norway and Sweden, Swedish Match prides itself on its strict quality control. Their quality standard is named GOTHIATEK® and aims to ensure safety and quality. Swedish Match imposes strict limits on potentially harmful substances and carefully selects the tobacco growers they cooperate with. Research and testing results as well as ingredient lists are openly communicated and can be found on Swedish Match’s website.